To foster the celebration, preservation & growth of the Circus Arts through creative community performance, & through our Education & Outreach programs, provide alternative and artistic physical activity promoting trust, confidence & compassion. Vision: To provide our community experiential circus arts through exceptional training and professional contemporary circus theatre. Mission: To foster the celebration, preservation and growth of the Circus Arts through creative community performance, and through our Circus Strong Academy and Social Circus programs, provide alternative and artistic physical activity promoting trust, confidence and compassion. Purpose: Promote physical, mental and emotional wellbeing by providing fun and challenging active education to students of all ages and abilities and provide inspiring unique performance art to our community. 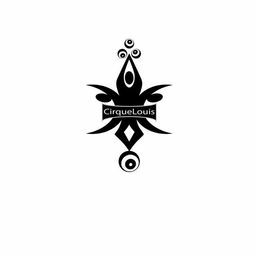 CirqueLouis hasn't started any projects or fundraisers.